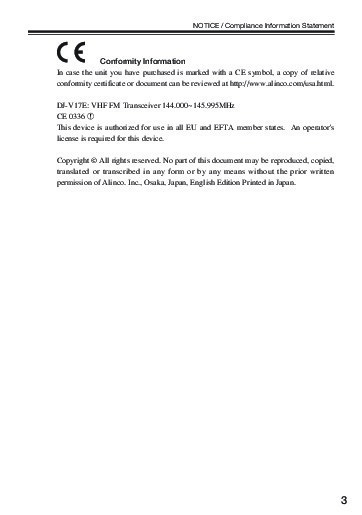 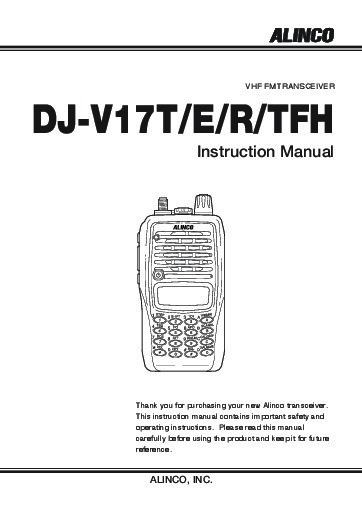 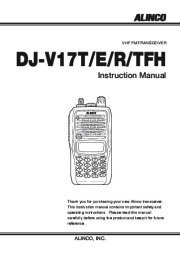 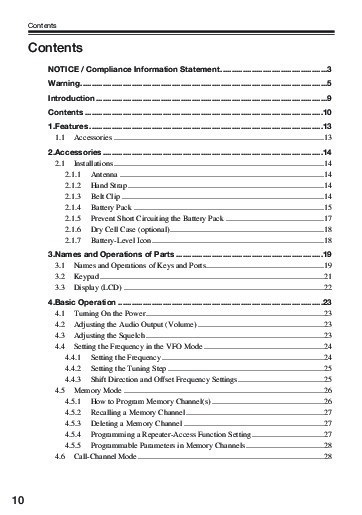 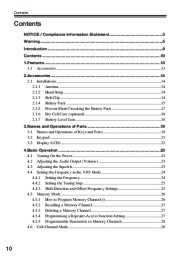 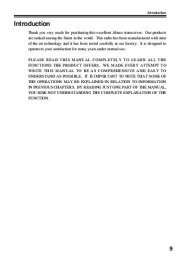 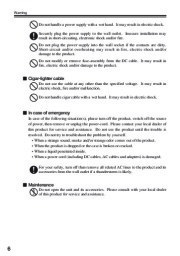 VHF FM TRANSCEIVER DJ-V17T/E/R/TFH Instruction Manual Thank you for purchasing your new Alinco transceiver. 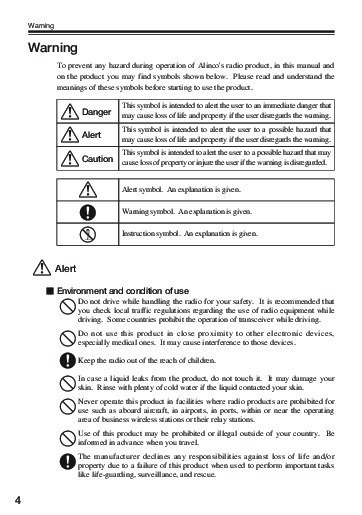 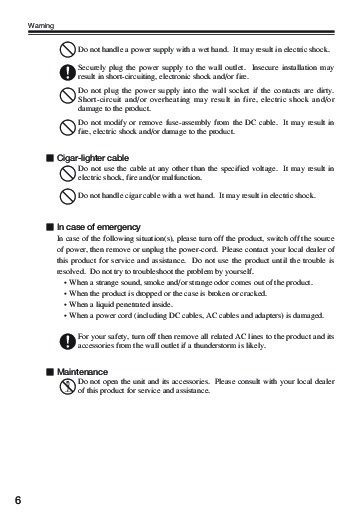 This instruction manual contains important safety and operating instructions. 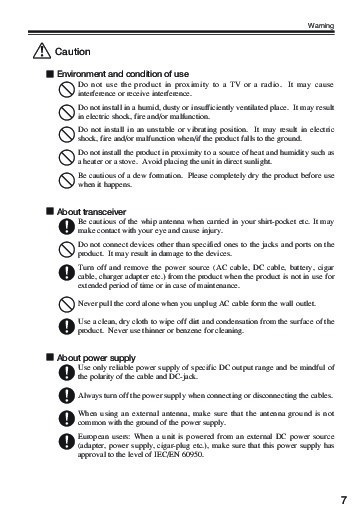 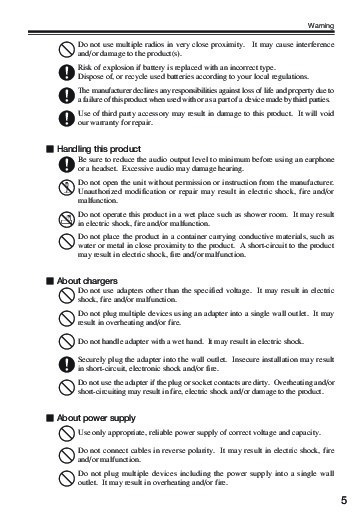 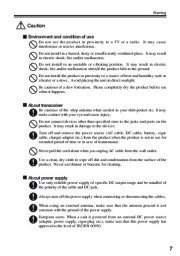 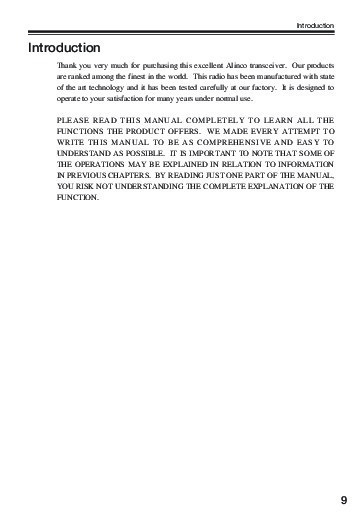 Please read this manual carefully before using the product and keep it for future reference. 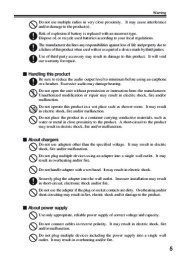 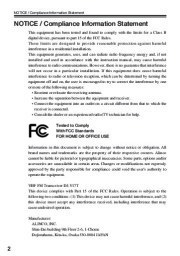 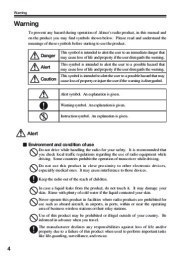 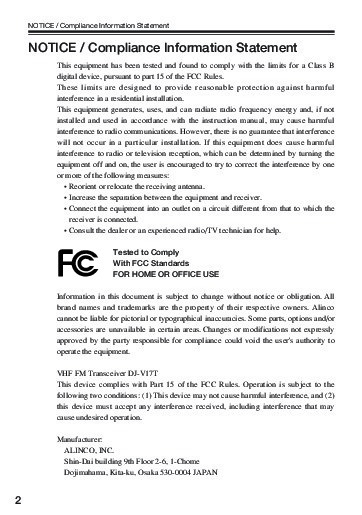 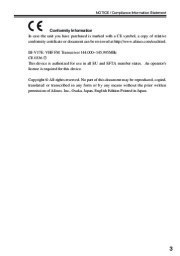 ALINCO, INC. NOTICE / Compliance Information Statement NOTICE / Compliance Information Statement This equipment has been tested and found to comply with the limits for a Class B digital device, pursuant to part 15 of the FCC Rules.